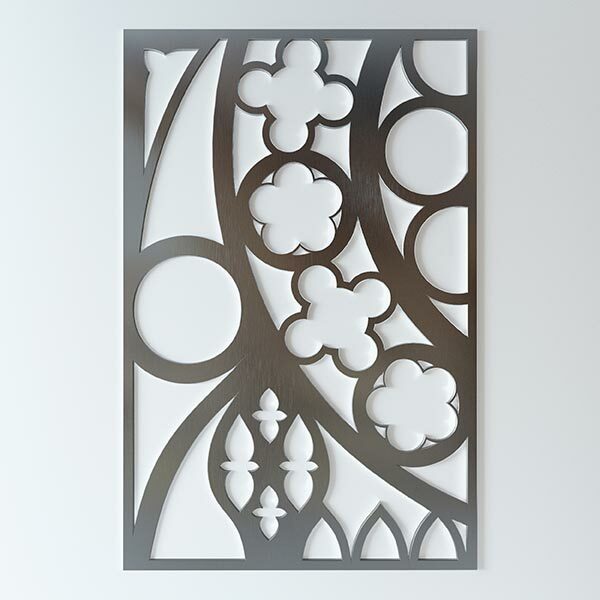 Antech Interiors can create custom laser-cut screens from any design, for a variety of applications from either wood or metal. 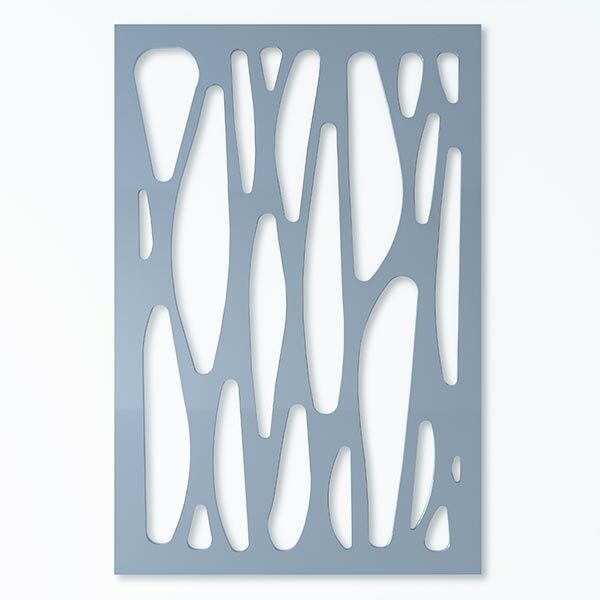 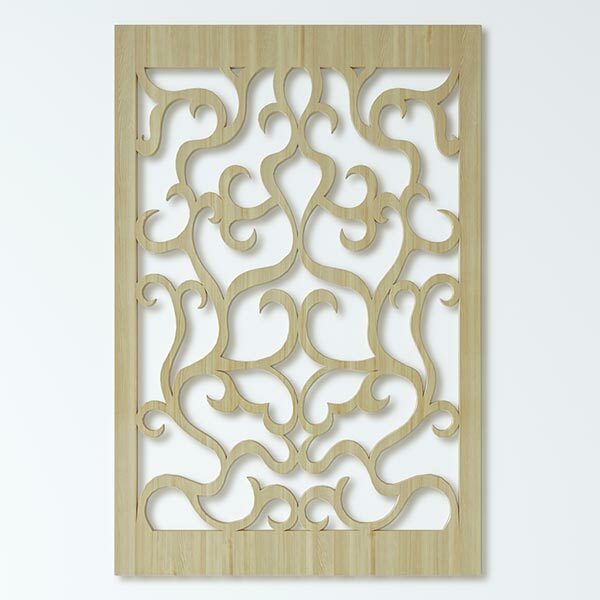 They can be used as privacy and security screens, room dividers, wall-decorations, or as a branding element. 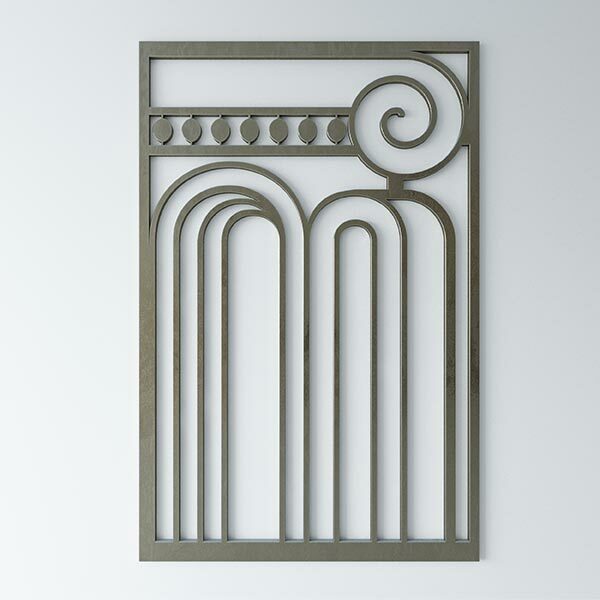 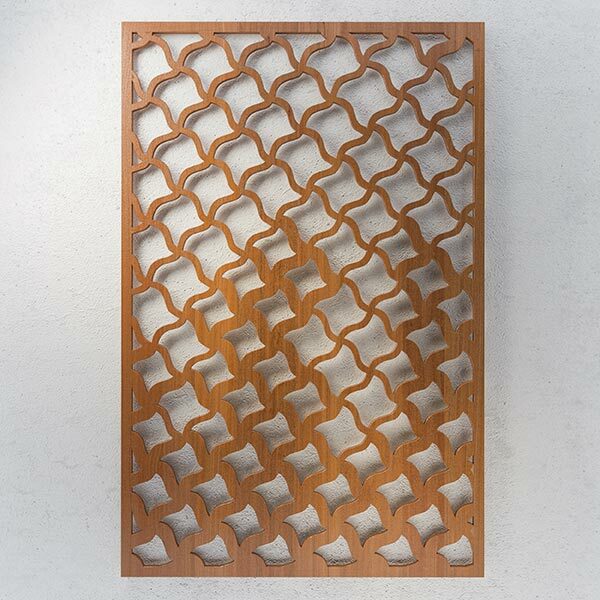 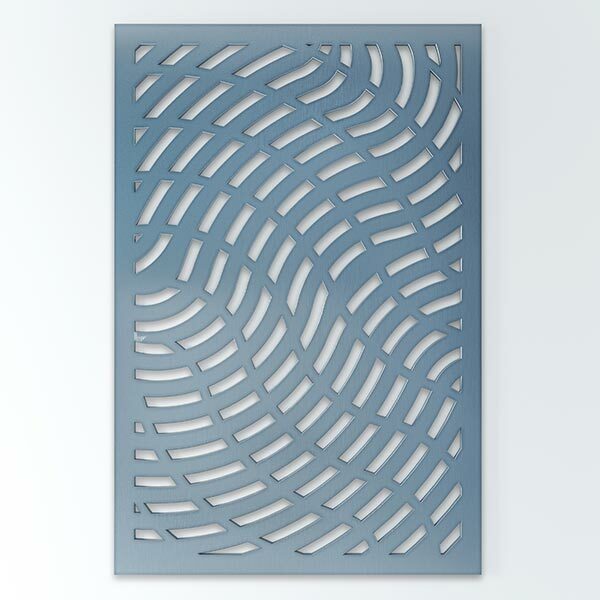 Laser-cut screens can be employed as a practical or decorative architectural element to create unique spaces in commercial, hotel, restaurant, and residential environments.